Granary Knits is a small company located in beautiful West Yorkshire. We are passionate about knitting, spinning, crochet, and indeed anything to do with fibre. We make knitting and crochet stitch markers from an infinite selection of semi-precious stones, glass and ceramic beads, and charms; we create beautiful one of a kind knitted and crocheted jewellery from wire; we delight in custom orders, and would love to create something especially for you. Visit our store on Etsy to see some of the lovely items we currently have on offer. We also design knitted accessories and garments. 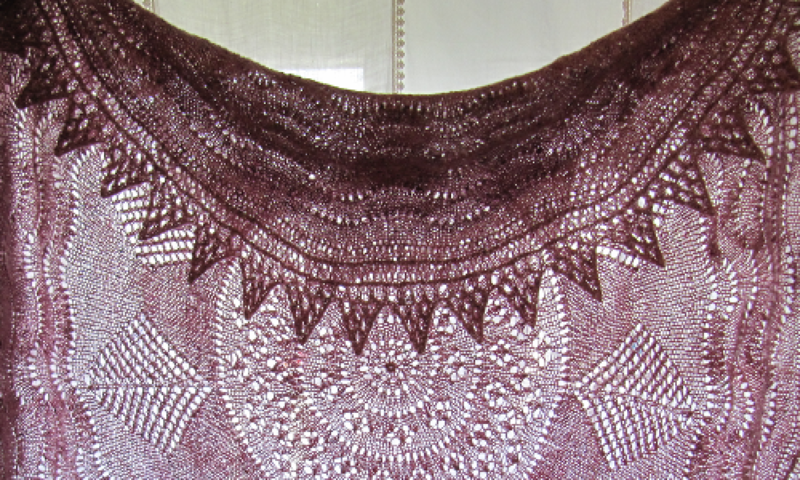 Our published patterns can be found in our Ravelry Pattern Store. Get updates on current designs, ideas and inspiration on the Granary Knits Blog.